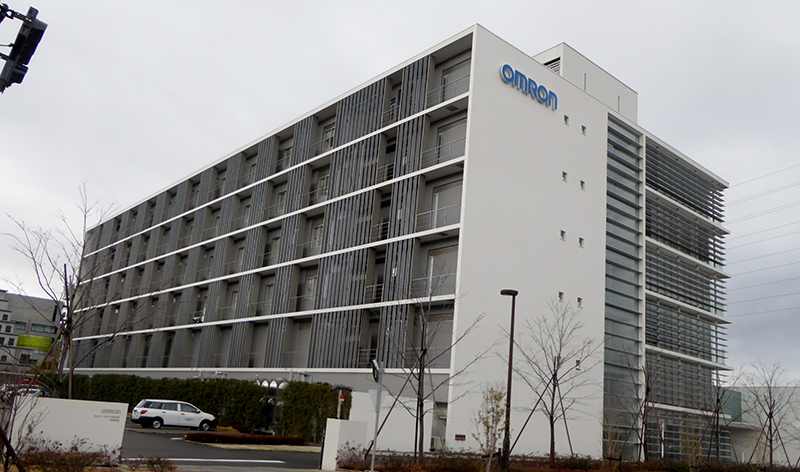 Omron Healthcare has received FDA clearance for its Complete™, blood pressure monitor with EKG capability, and the company said it will start taking pre-orders on April 15th in the U.S. via its website. Complete is the first blood pressure monitor with EKG capability in a single device. The device is an upper arm blood pressure monitor that allows users to simultaneously monitor EKG and blood pressure readings at home. EKG readings can be measured by touching electrodes conveniently located on the top face and both sides of the monitor for easy access and comfort. EKG is an essential measurement for those with atrial fibrillation, also known as arrythmia or Afib, a condition causing irregular heartbeat that can lead to heart health-related complications, including increased risk of stroke and heart failure. 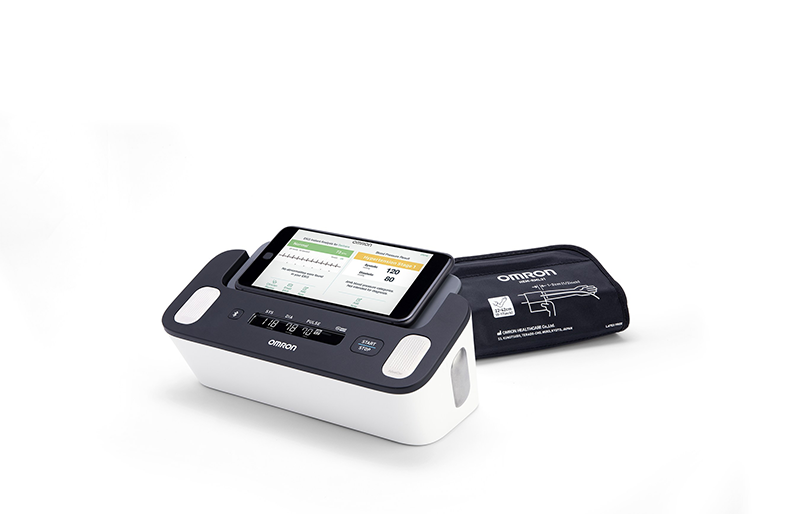 Omron developed Complete in partnership with AliveCor, the market leader in FDA-cleared personal EKG technology. The device utilizes AliveCor’s new algorithm designed for improved detection of the possibility of Afib along with trusted medical-grade blood pressure measurement from Omron, said a press release. Complete recently won the iF Design Award 2019, presented by iF International Forum Design GmbH, one of the world’s most prestigious design awards. Complete will be available for USD$199.99 pre-order only in the U.S., with retail availability expanding to Amazon beginning May 1, 2019.